How to determine the age of a Patterson table? Topic: How to determine the age of a Patterson table? I grew up on DMs and have owned 3 over the years. 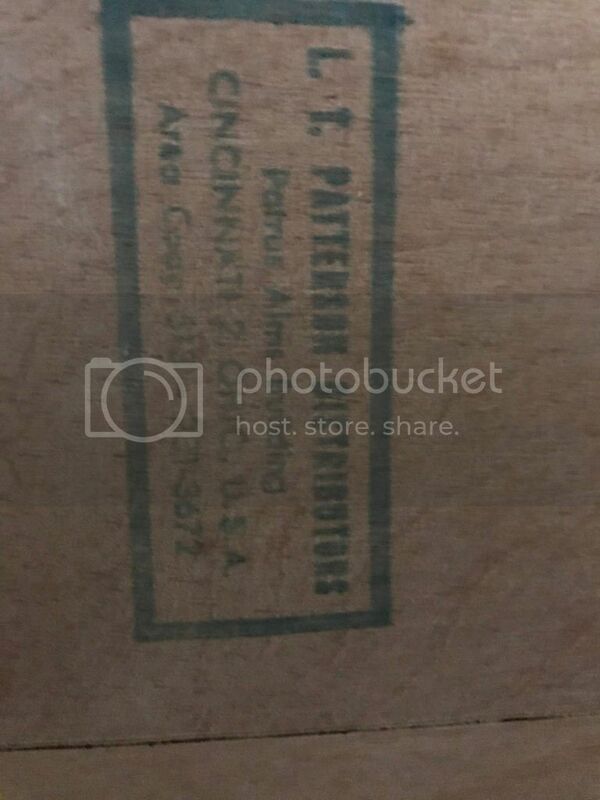 I ran across a Patterson table with DM markings too. 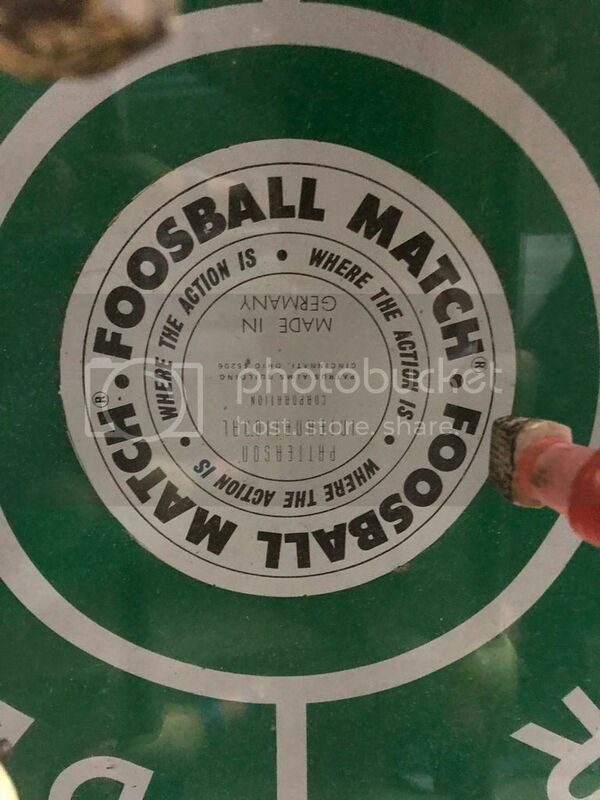 WE are slating it for a restoration next year. Can someone help me with where it falls date wise ? Are there any part sources? Re: How to determine the age of a Patterson table? Let us all know if you find original parts in a time capsule somewhere! 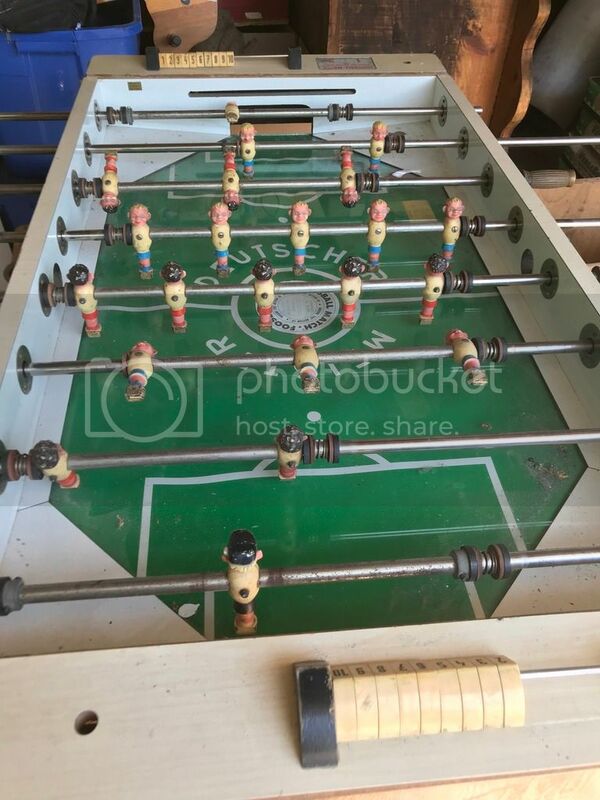 Try http://shop.foosball.com/generic58.html for so so quality new (but now generic/aftermarket) parts that may work for ya. I was aware of the suggested timeline. I was hoping there was a way to determine where it lies production dates and model. I came across a DM coin mech a few years ago. I may have some parts, not sure what though. I'll try to dig them out this week. 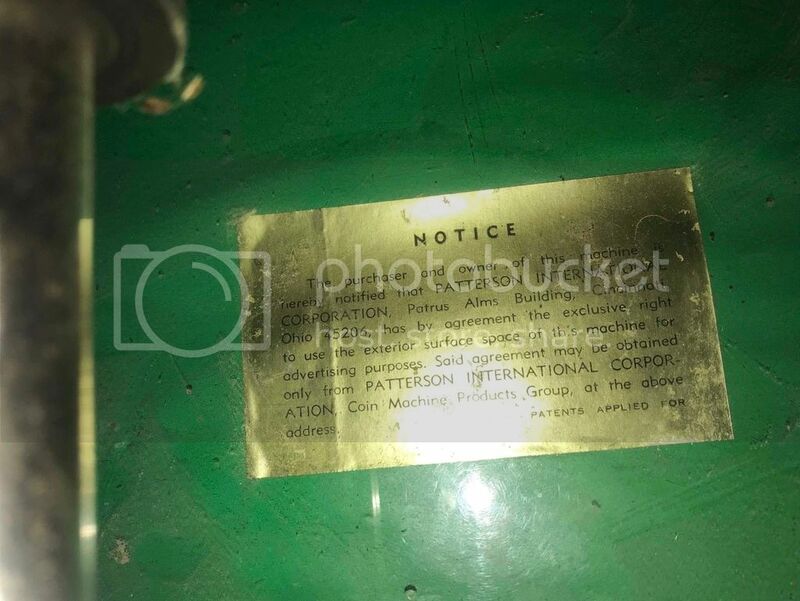 If there are pictures of this 1960s Patterson / DM type of machine new or product specs, parts etc that you can obtain for this project that would be great. This restoration will start the first part of 2019. Did any one find a source? We are still look for no’s parts for our DM combination table.